In amazing fashion news, congratulations to one of our favourite supermodels Joan Smalls, for being ranked as the WORLD’S NUMBER 1 MODEL! There’s supermodels, then there’s REAL Supermodels. Like Joan Smalls. She is a beautiful, humble and hardworking young lady who undoubtedly deserved the crown she has been awarded of being the World’s No1 by models.com! 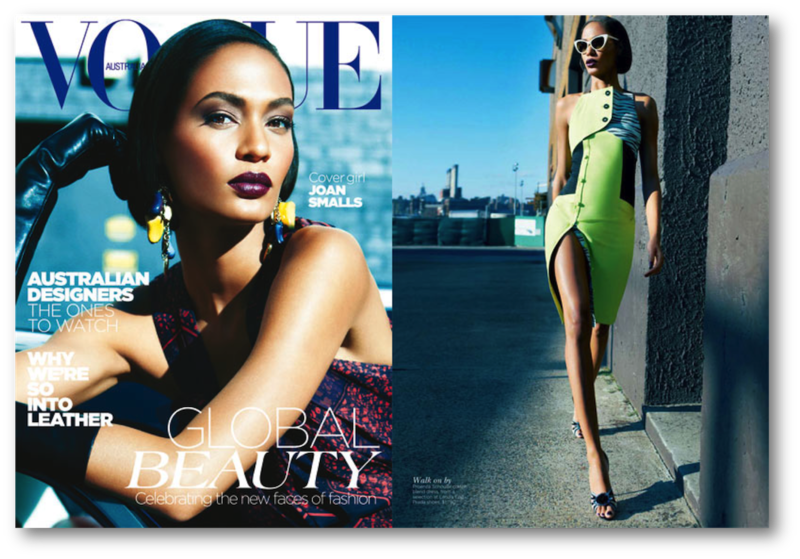 On how it feels to be ranked at the very top, watch Joan Smalls in the video below. Congratulations Joan! Well & truly deserved! 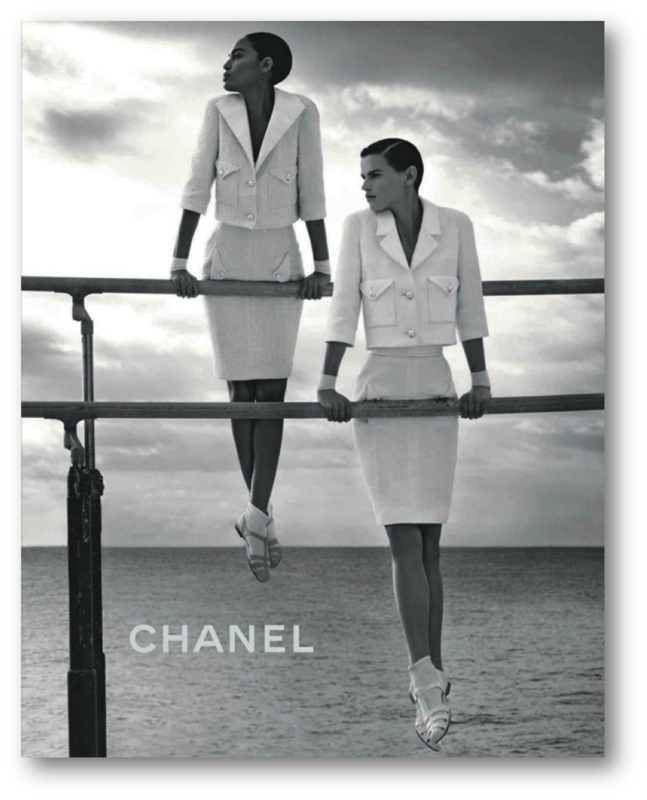 Joan Smalls on Chanel’s Spring 2012 ad campaign. 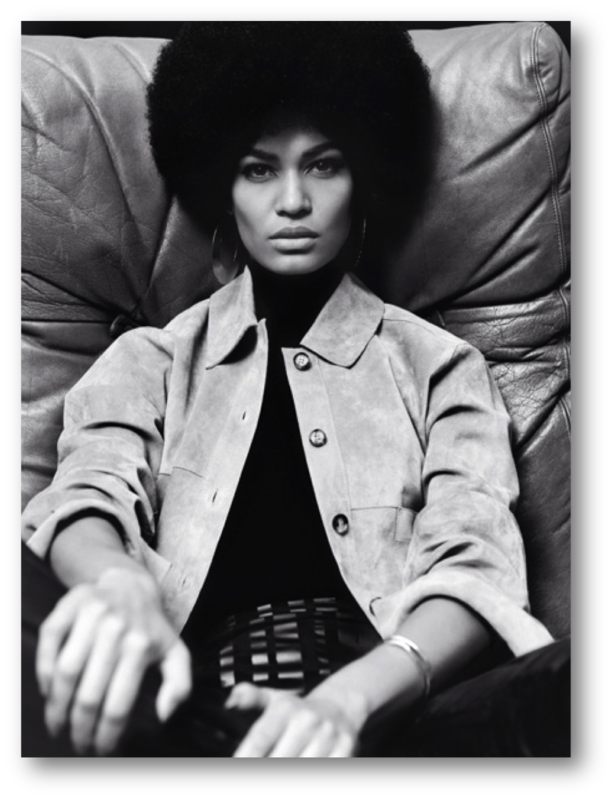 Joan Smalls on her 9-5. Runway. On the cover of Vogue Australia (May 2012). … but we do hope you’ve been inspired to go hard for your dreams. Hard work, sacrifice and patience pay off!